With indoor and outdoor LED message centers, you have a proven way to display important messages from your business to your customers and potential customers. 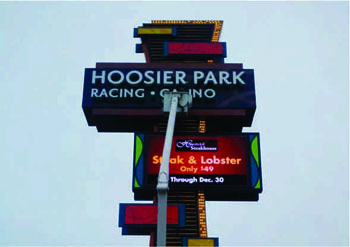 Outdoor LED electronic message centers are an excellently efficient way to keep your messages current and compelling to your target market. With an LED scrolling message display board, you can include a lot of information without taking up too much space. The scrolling movement will appeal to customers and they’ll be able to read it naturally and quickly for the most efficient delivery of your advertising and marketing messages. A scrolling LED light message display sign also packs an extra punch with the LED lights, which are bright enough to see any time of day or night. 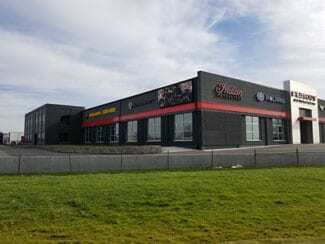 Your customers aren’t always going to be out in the middle of the night to read a sign, so having LED lights that are visible during the day is crucial. Every day your customers are interacting with their environment in a veritable marketplace where they’re constantly being met with messages from competitors. Having signage that can stand up to the competition for your audience’s attention is vital in today’s digital world. 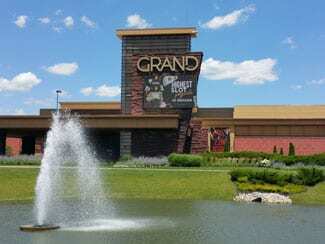 Midwest Signs offers the best solutions to hold your audience’s attention. 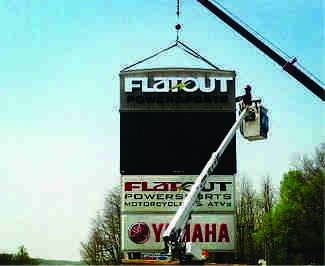 Whether you use LED display boards to create unique messages catered to your future and current customers, or an LED pricer board installation in Indianapolis, IN, our team has what you need to make sure your brand is visible and compelling to your market. Our suite of products includes LED display boards to create unique messages that can be changed and rotated easily from your computer. Gone are the days when you had to go out in the early morning or late at night to change the letters on a marquee or choose one singular message to reach all of your customers. You can and should keep your branding fresh and positive, and you can do this with an experienced sign installer at your side. 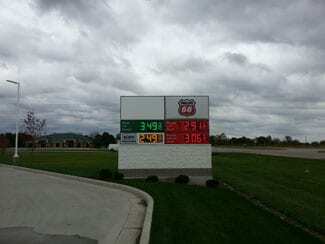 At Midwest Signs, we are also proud to provide service and installation for Electronic Message Centers and gas station price boards. 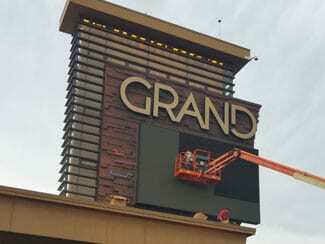 Our certified team has completed hundreds of message center and LED pricer board installations. We have the experience to successfully complete your project on time and to your satisfaction! Contact us to get an LED moving message display board price quote.